If you want to buy a paid license for Basic, Professional or Enterprise Edition you can goto the following link. Once you have bought he license you will receive the license in Mail. You will also have the license key in the receipt of your purchase. This is a 1 time activation license. 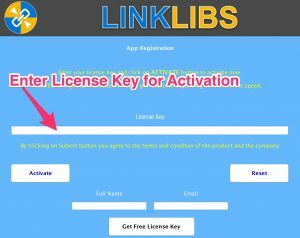 You can use it to activate either Mac OS or Windows version of the Linklibs app. 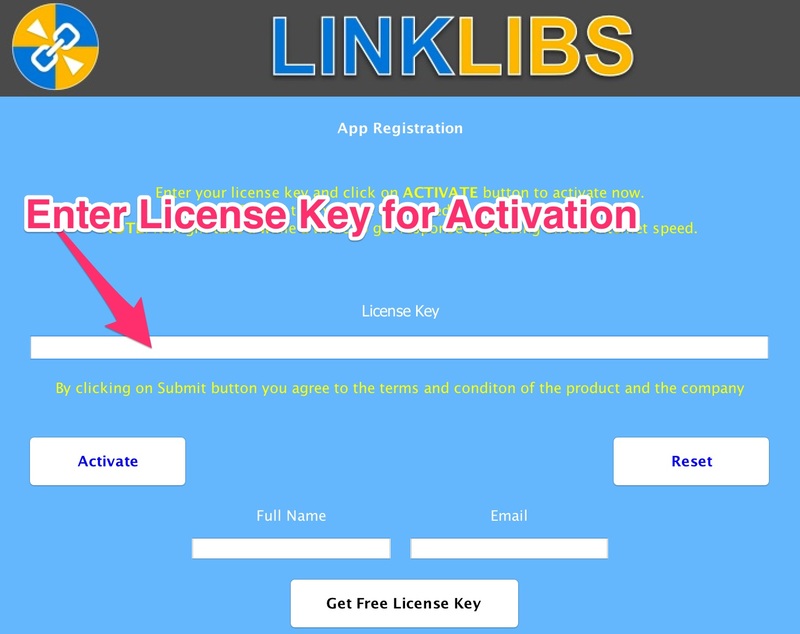 Once you have got the license key enter it in the Registration window in the App.